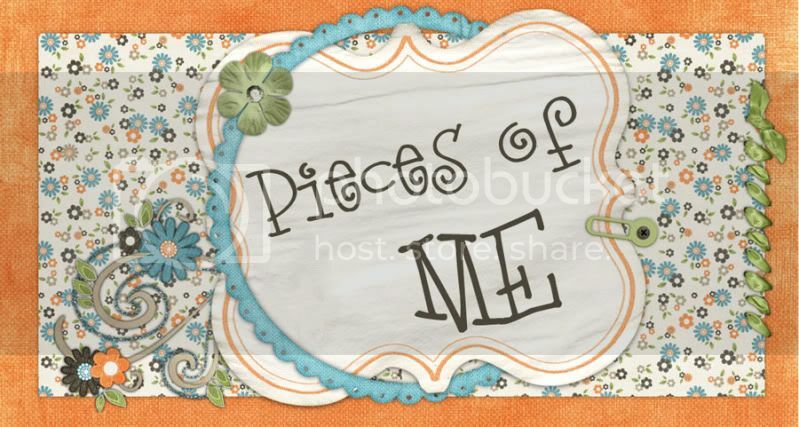 Pieces of Me: 5 Minutes for Mom. . .
always has lots to give away to us hard working mommas! And today is no exception. They are giving away an amazing assortment of infant-to-preschool toys from the award winning Parents® Magazine toy line. What more could a mommy to preschooler's ask for? Well, to win of course :) Check it out. It's worth a shot!